I slipped yesterday from the frost… Happy slippery Eid! Congratulations on the amazing photos you’ve posted on this blog! I love the ice crystal. Wow! They were amazing… and very cold. 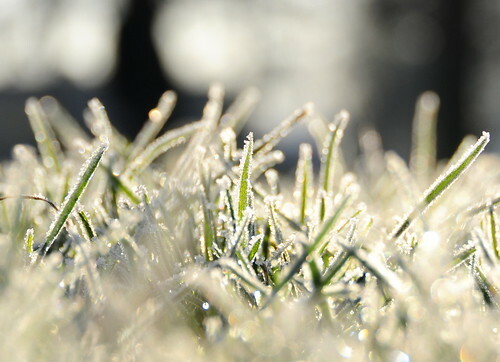 You can almost reach out, touch the frost and feel the cold run down your spine…great photo.